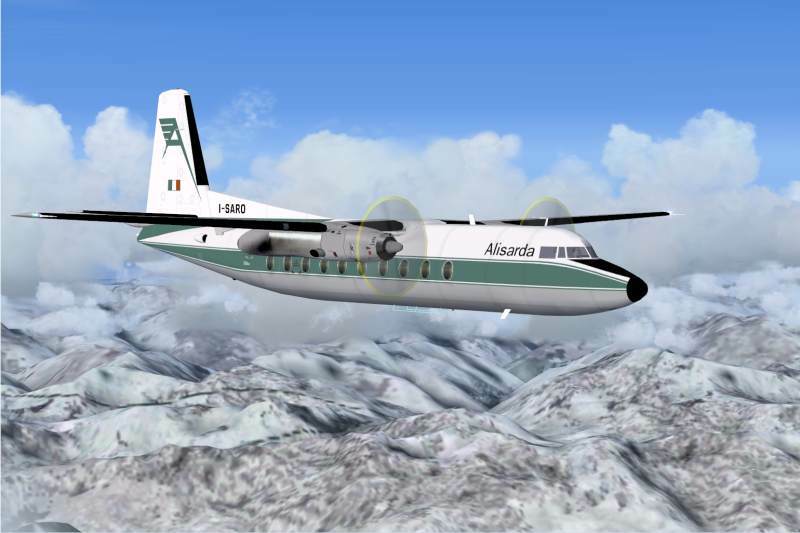 This site gives details of my various projects for add-ons for Microsoft Flight Simulator 2004* (along with a few 2002 oldies) plus some general information and useful hints and tips with a strong leaning towards classic passenger airliners, large and small. You can find more on the following pages. Home - that's this page! * - why am I stuck at Fright Stimulator 2004? I blame Microsoft (don't we all?) for there was such a long gap between FS2004 and FSX that I have so many add-ons that I would miss if I moved on. I'm happy with what I have got. Things you find mentioned on this site might work with FSX, but I can't endorse then as such because I really don't know.